Cars figure prominently in quite a lot of films. 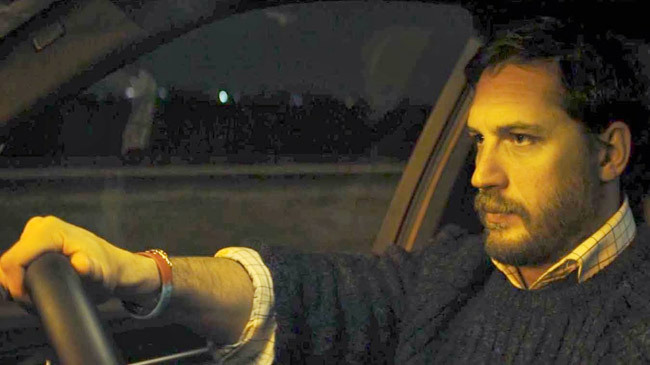 But in Locke, a drama thriller written and directed by Steven Knight, a car is literally the setting of 85 minutes' worth of silver-screen action. The story follows Ivan Locke (played by Tom Hardy), a structural engineer and construction-site manager who leaves an important project in order to witness the birth of his illegitimate child. Over the course of his drive from Birmingham to London--which would take two hours and 10 minutes, according to Google--he has phone conversations with various people, including his wife, his boss and the junior colleague he has left at the construction site. The official trailer shows only snippets of the titular character's ride. 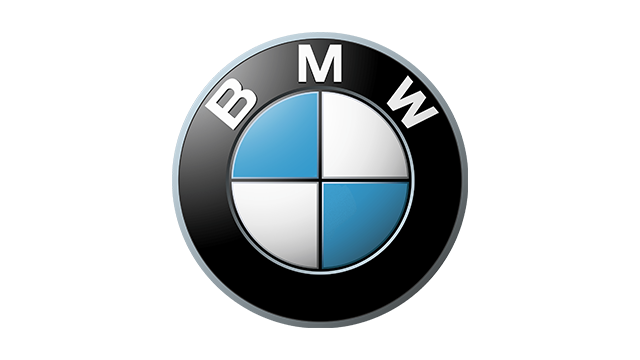 Not finding any official statement from BMW regarding its involvement in this project, we asked Karl Magsuci, marketing manager of local BMW distributor Asian Carmakers Corporation, for his personal assessment of the model that appears in brief flashes in the trailer. 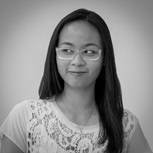 "There's one shot in the trailer that makes me believe that the car used in the movie is a BMW X5," Magsuci said. "It's the shot from the rear-right fender of the car. You will see that there's a fender flaring, which is available only on the X5. 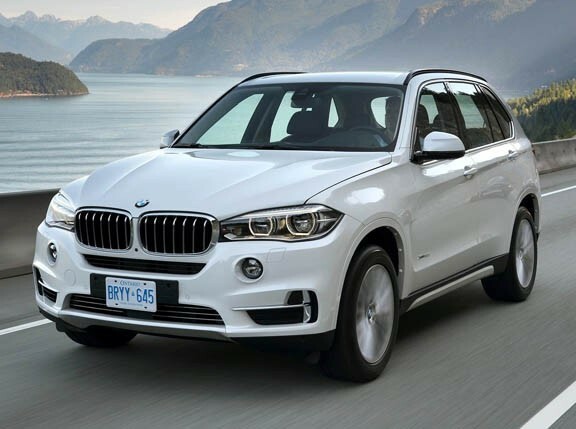 The X5 in the movie may have come with an M Sport Package, thus the fender flare." 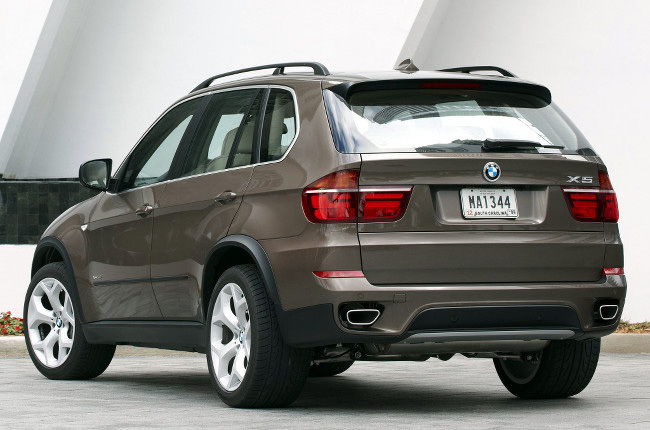 He also sent us a photo of the X5 to support his argument (see below). Makes sense--given Locke's job, sport-utes and pickups are the steeds of choice in the construction business. Scroll down for the first full trailer of the film, which was initially shown at the Venice International Film Festival last year and is set to be released in the UK this April.